Just in! This classy, handsome sofa and loveseat set could be sitting in your living room today with the region’s only FREE same day delivery with FREE haul-away of your old, unwanted stuff! We also offer twelve-months FREE financing every day, too! 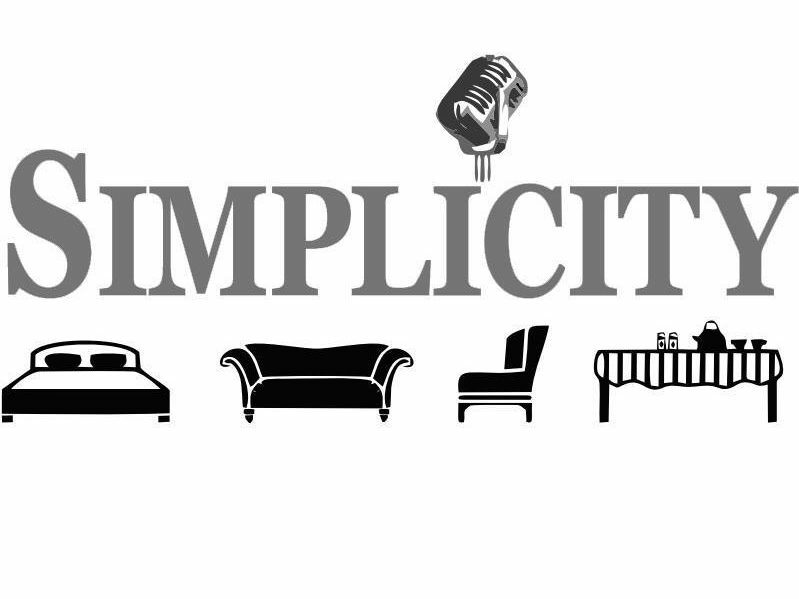 Only at Simplicity Furniture!